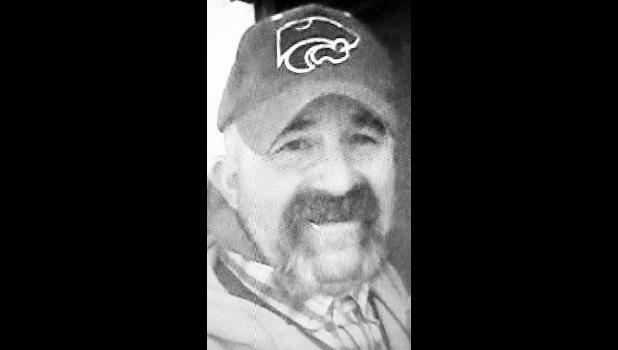 Mark A. Harter, 51, Salina, died Saturday, Sept. 1, 2018. He was a graduate of Royal Valley High School, where he was involved in FFA. He graduated from Kansas State University. Mr. Harter was an agriculture education teacher and FFA advisor at Mankato High School. He had also been a rancher and farrier in the Salina area for several years. Survivors include his parents, Jerry and Barbara Beethe Harter, Mayetta; a sister, Deborah Reding and husband Kevin, Leoti; a niece, Megan Robertson and husband Clay, Wichita; and a nephew, Logan Reding, Manhattan. He was preceded in death by a nephew, Lane Allen Reding. Memorial contributions may be made to the Royal Valley FFA program, sent in care of Denison State Bank, P.O. Box 283, Hoyt, KS 66440.